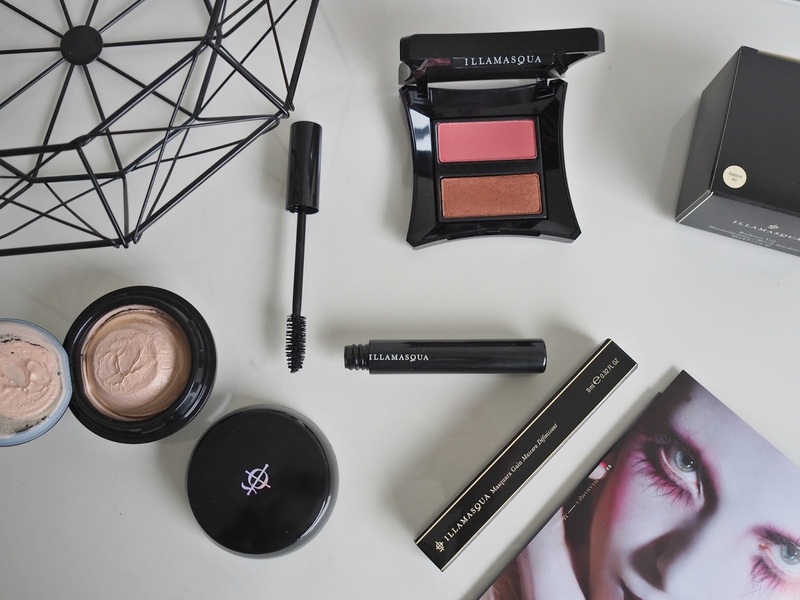 Illamasqua are up there with one of my very favourite beauty brands, they were one of the first brands I worked closely with through my blog and I have continually used their products ever since. Their Skin Base foundation is one I have stuck with for years and still love so much to this day, and their cream blushes are the best on the market, so when I saw the amazing 70% off sale online, I couldn't resist taking advantage of the huge savings and adding some more of their products to my collection. 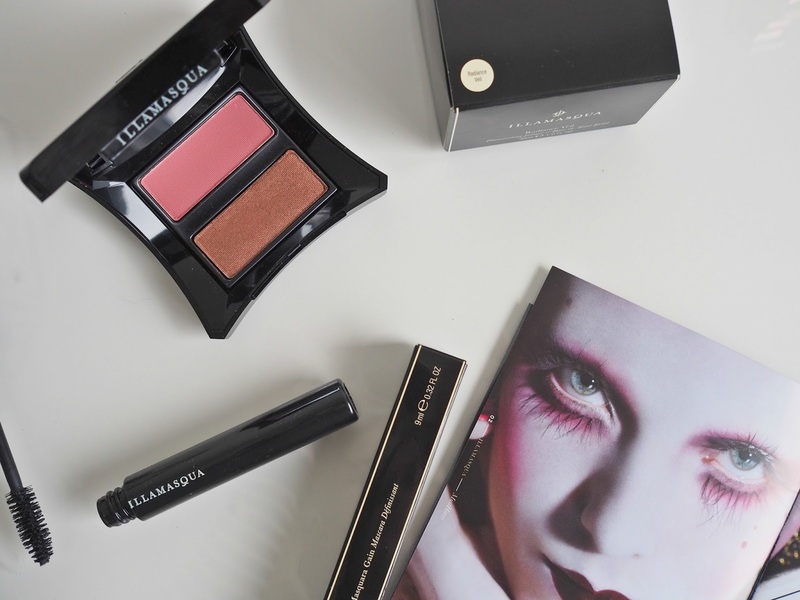 Illamasqua as a brand always deliver the highest of quality with their products, wether you judge on longevity of a product, pigmentation, colour payoff or all out performance, from experience with the products I have used, I would say everything is a solid ten. I always feel as though they are really ahead of the game too... 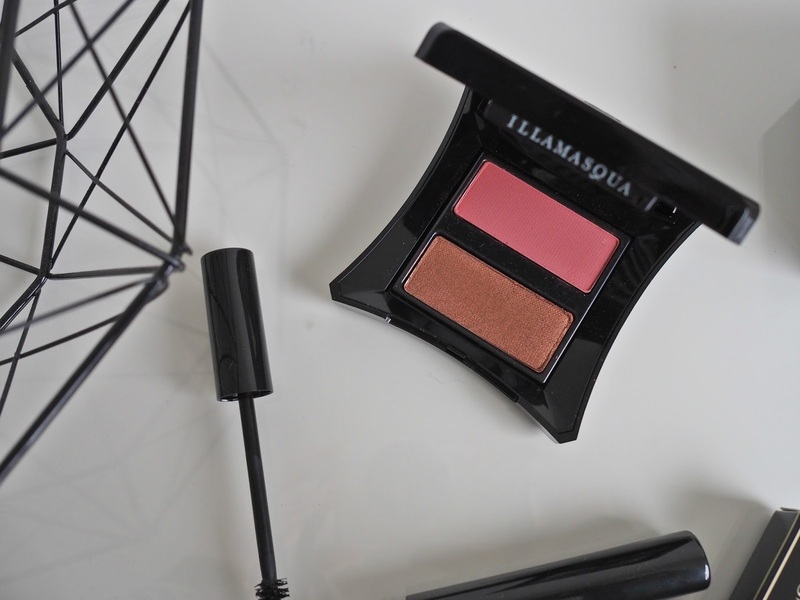 If you want something a little different, a bit bolder or more unique, Illamasqua are the brand to go to. 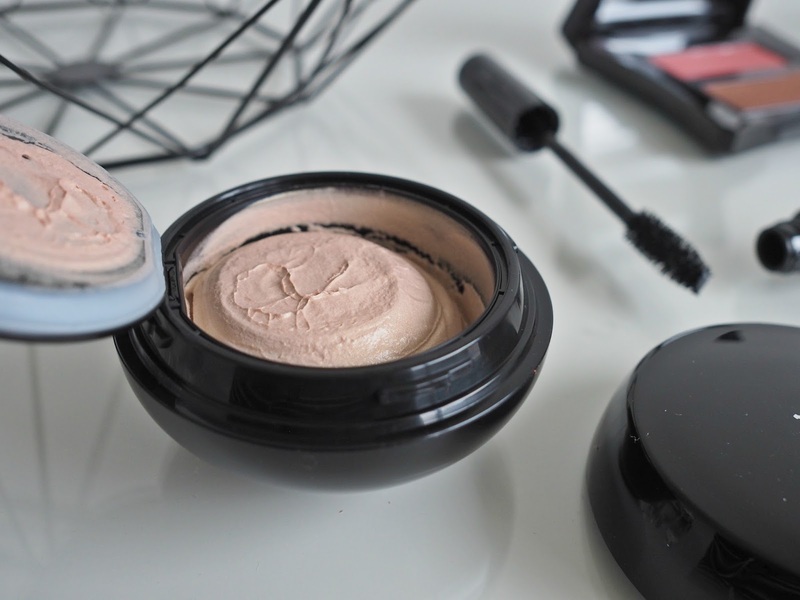 I wrote about the 'Masquara' way back in 2012, and although I loved it, I hadn't repurchased until now and I am so happy to have this back in my life, how could I have resisted at only £6?! I had only used the shade 'Raven' in the past, but this new one is 'Gain', which to me seems very similar, maybe just slightly darker... either way, it's just as good! 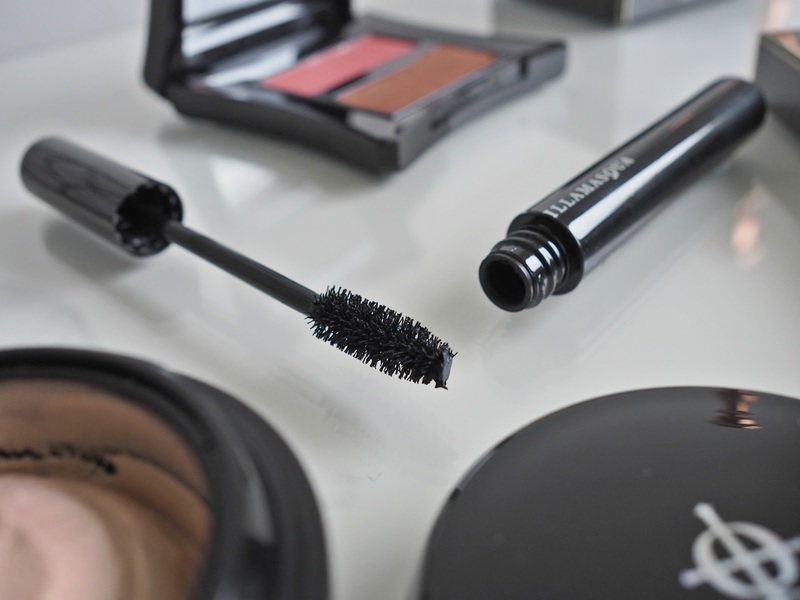 The brush manages to catch every little lash I have and the formula of this mascara really seems to lift and curl my lashes, adding a lot of volume which lasts all day. I love a full, almost fake lash look and it's so easily achieved with just one or two coats of this. The main reason for placing the order was due to the much hyped Radiance Veil being too much of a bargain to ignore... At full price this would have cost me £32 but I only paid £9.60! I love a glowy, dewy finish to my skin, so this has been on my wish list for a very long time. It's a thick, balm type consistency, that you only need a tiny amount of. Blended into the skin before foundation, this gives a fresh, slightly golden glow to the skin while working as a primer. It can be mixed with a foundation if you want to achieve a more radiant glow to the skin and it can also be used on top of makeup as a highlight... I love a good multi use product! The pot is a lot smaller than I imagined it would be, however as you only use a tiny amount at a time, I can see this lasting ages and working out as good value for money. Powder Blush Duo 'Beg / Bronzerella' was another bargain that I just couldn't resist, this was reduced from £26 to £7.80. The colours are both really beautiful, and are quite universal shades which I can imagine suiting pretty much any skin tone. Beg is a dusky rose colour, perfect for everyday wear and Bronzerella is a metallic copper shade which I am obsessed with using on my cheekbones for nighttime wear (or as an eyeshadow). Despite being powder blushers, both of these are so silky and soft to apply and they blend almost like a cream blush would and the pigmentation is really impressive. This duo has now unfortunately sold out online but I have heard on the grapevine that you may still be able to find this in some TK Maxx stores though, so keep your eyes peeled for those little black boxes! I'm so happy with everything I picked up! 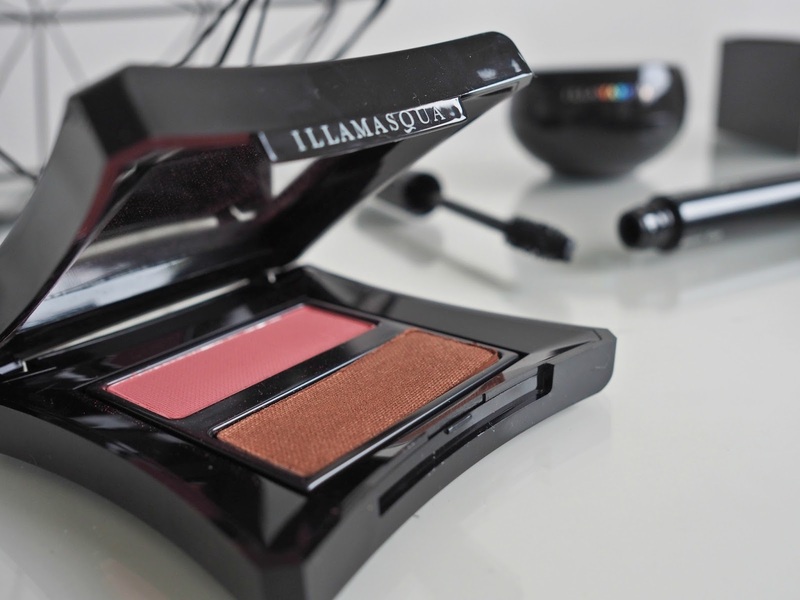 Are you a fan of Illamasqua? 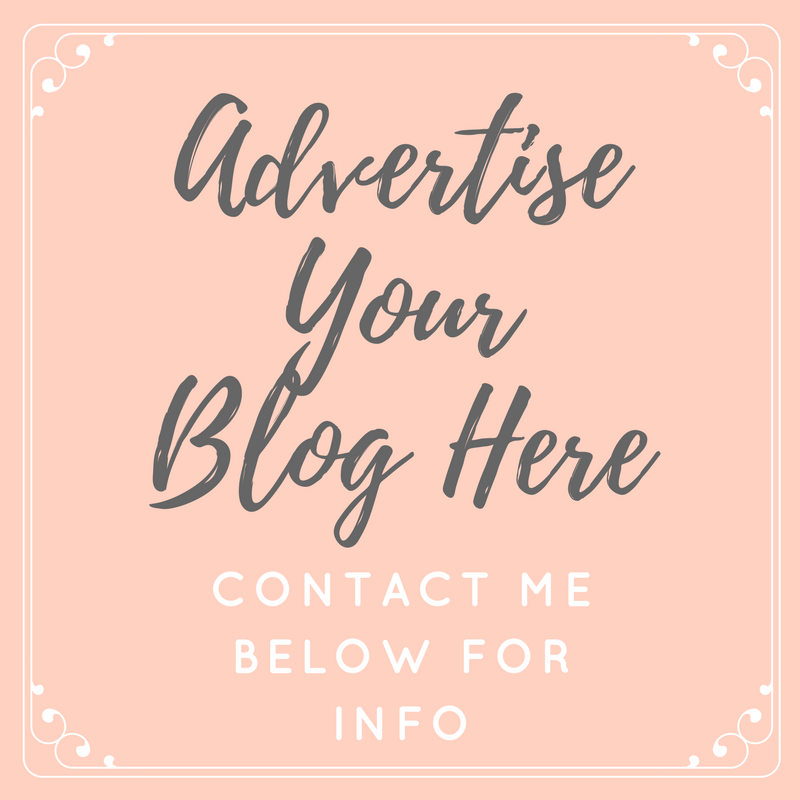 Let me know your favourite products in the comments.